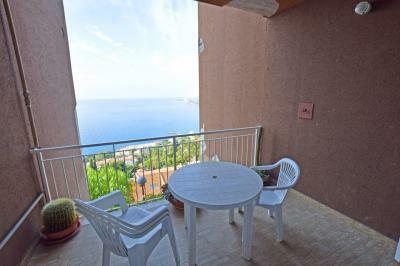 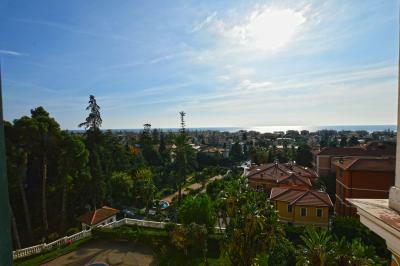 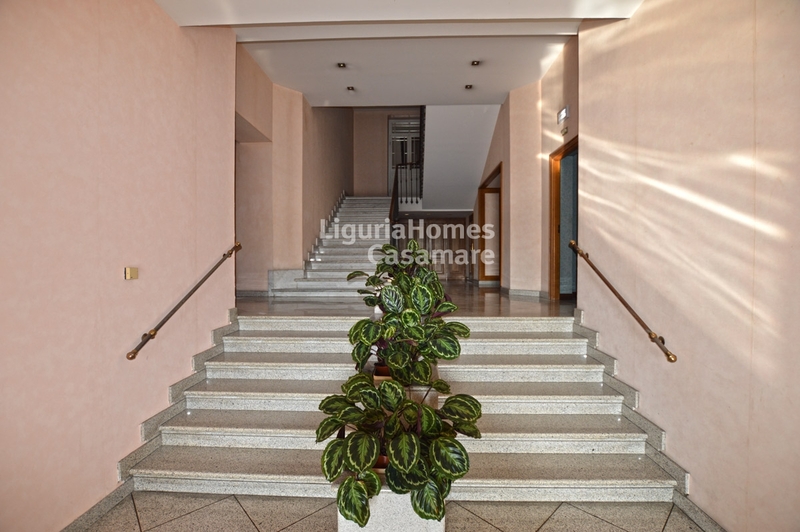 Bordighera One bedroom Apartment for Sale with sea view. 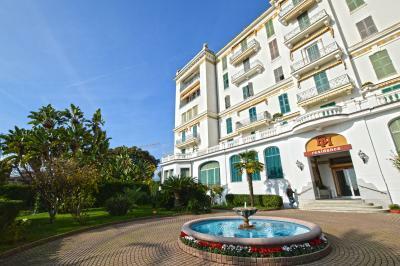 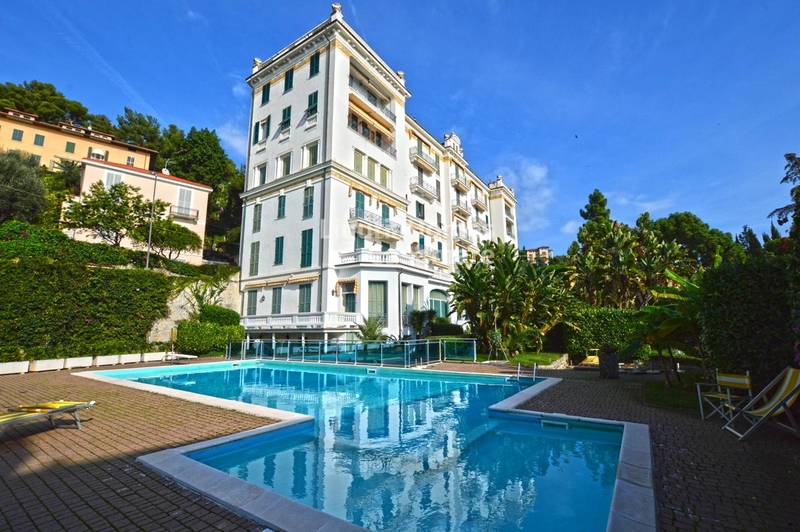 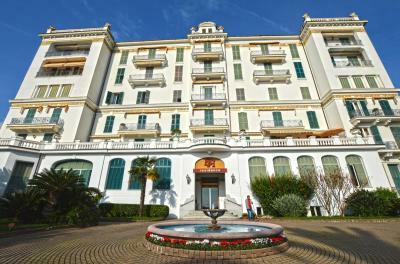 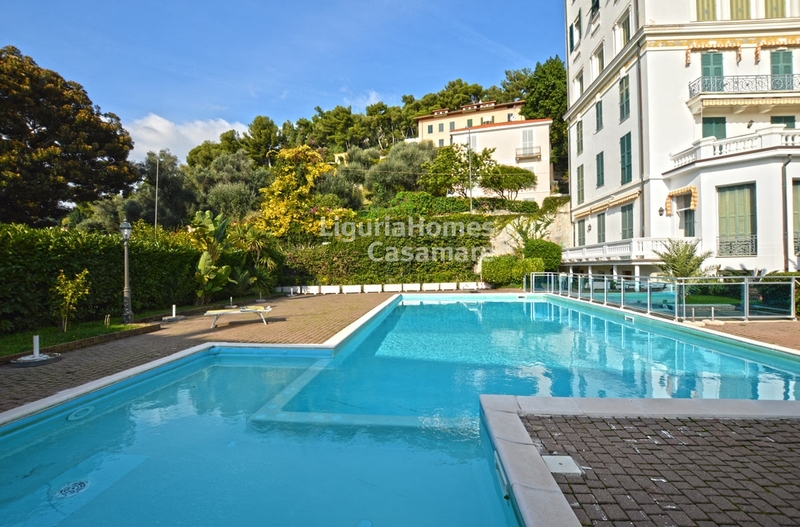 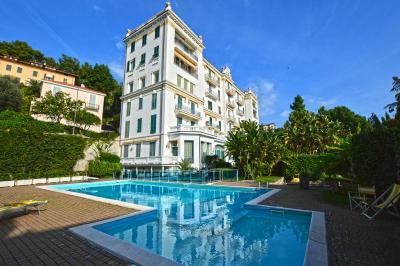 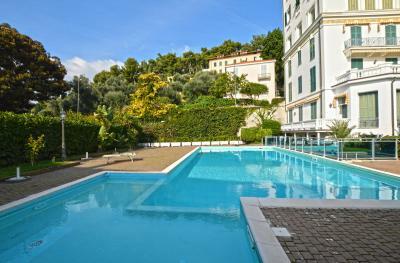 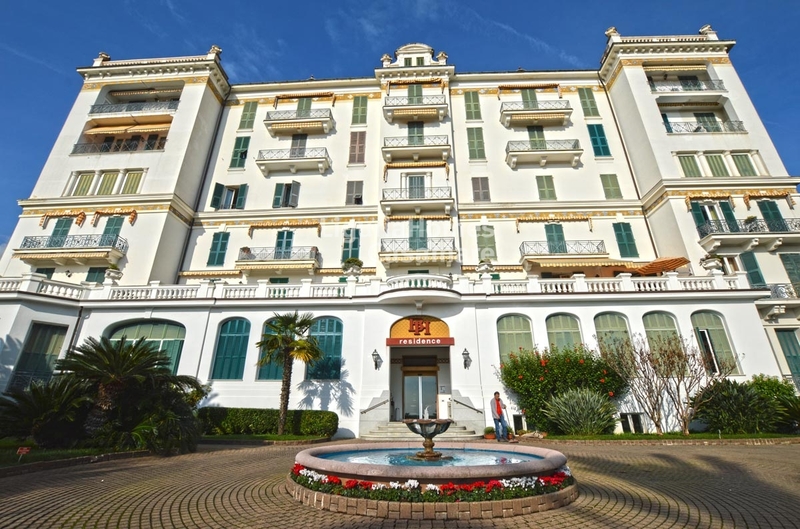 In hystorical building with park, swimming pool and guardian One bedroom Apartment for Sale in Bordighera. 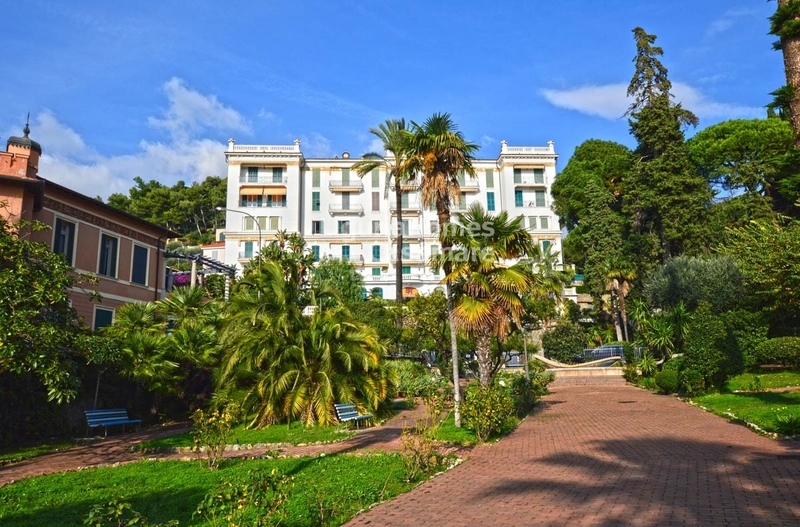 This One bedroom aparment for Sale in Bordighera is situated into the famous "Via Romana" and consists of One big room with kitchenette living and night area with amazing sea and city view and bathroom. 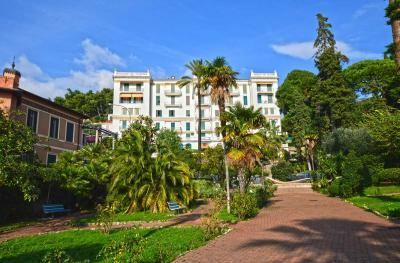 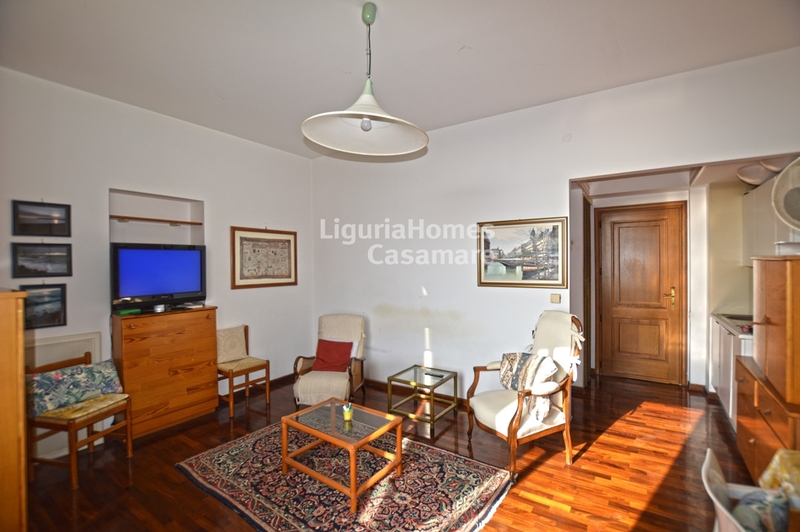 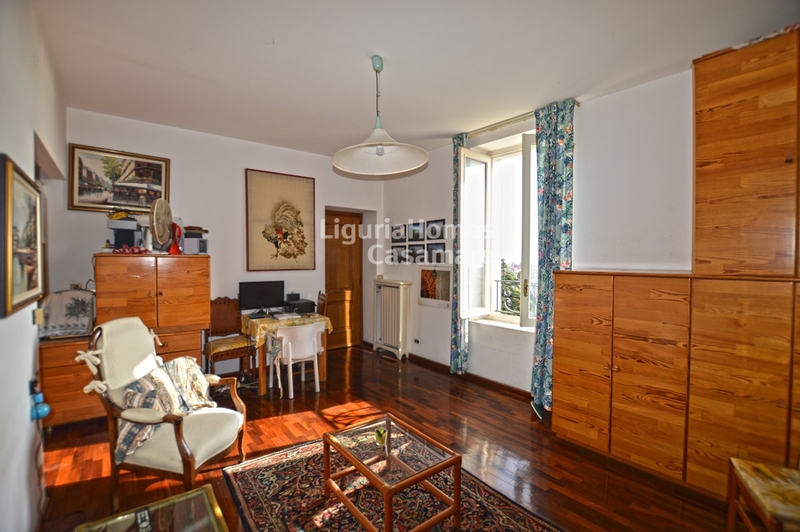 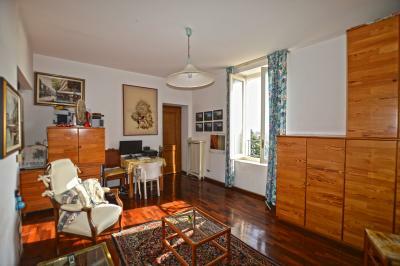 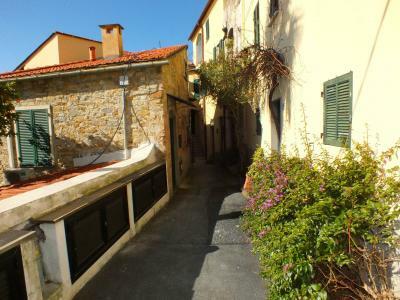 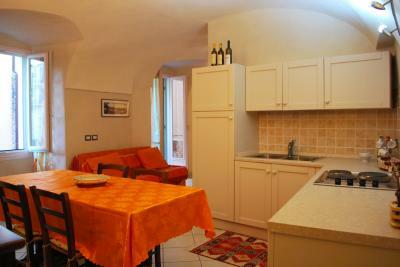 A parking place is also included in the sell of this One bedroom Apartment in Bordighera.